Q: I am about to tear my hair out! I’ve nagged the techs who set up this computer until they duck and run. 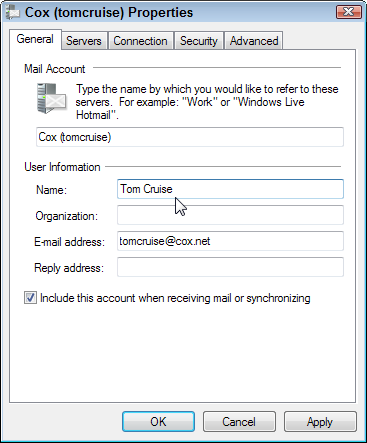 My email name is spelled wrong, and I can’t get it changed on my outgoing emails. HELP! A: When you’ve accidentally misspelled your own name in your e-mail program, how do you correct the mistake? 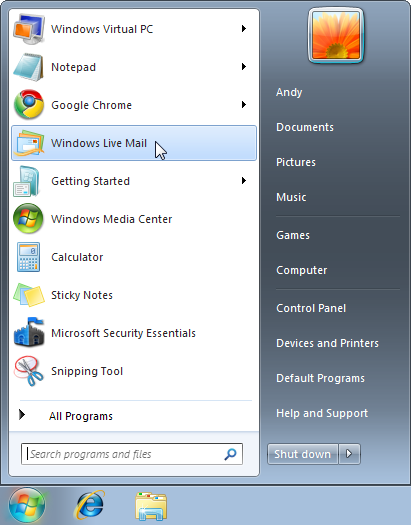 Click the Start menu, and choose Windows Live Mail. Click the Tools menu, and choose Accounts from the drop-down menu. 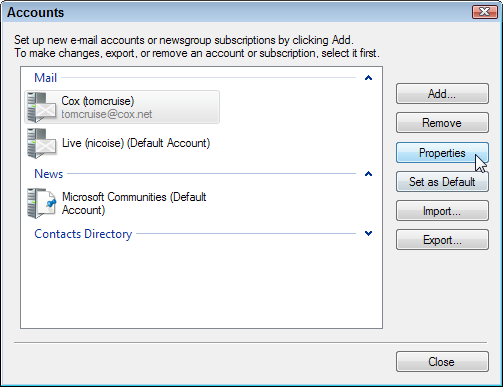 Click the e-mail account you want to change, and click the Properties button. Click in the Name box, change the name to its proper spelling, and click the OK button to save your changes. 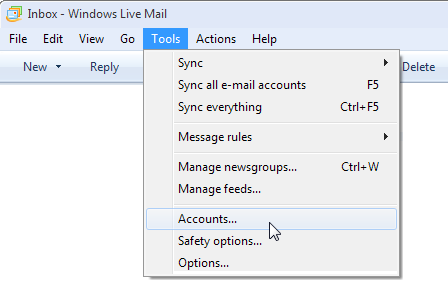 Windows Live Mail will update your e-mail’s “From” name to its latest spelling. 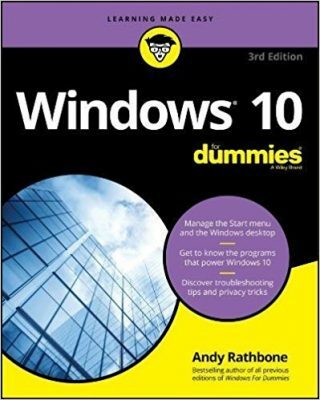 Using a program other than Windows Live Mail? Let me know, and I’ll add that program’s steps to this post.